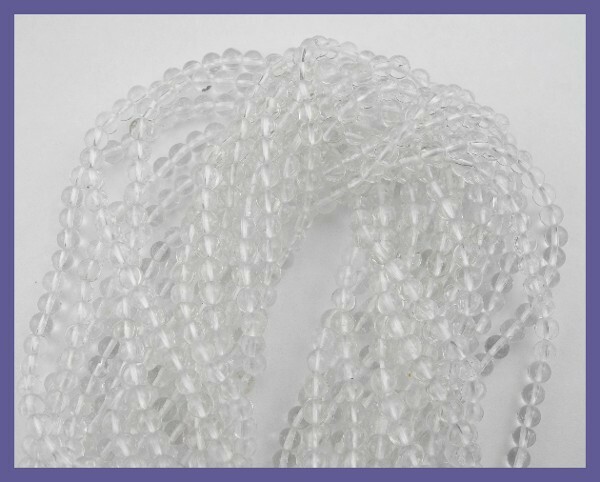 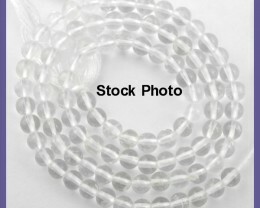 'AAA+' 4.00-4.50MM SMOOTH ROUND CRYSTAL QUARTZ BEAD STRAND!! 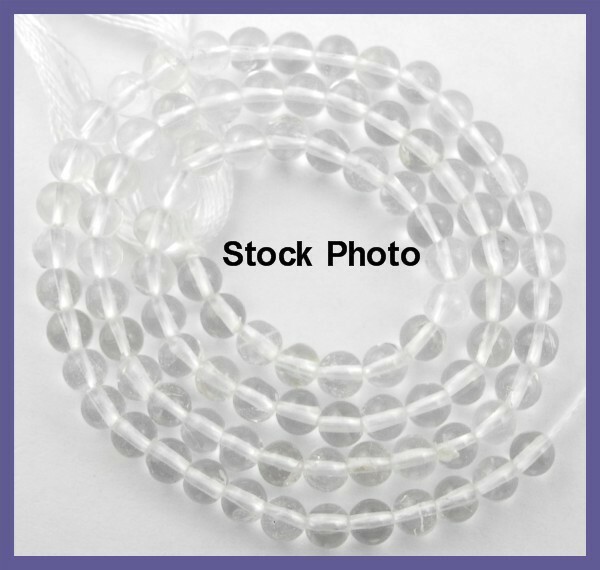 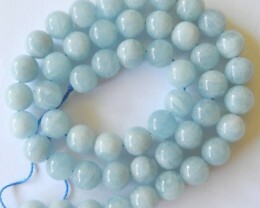 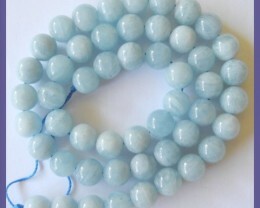 "AAA+ 4.00-4.50MM SMOOTH ROUND CRYSTAL QUARTZ BEAD STRAND!!" 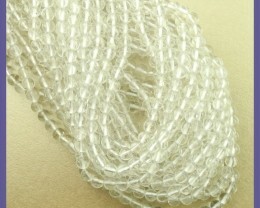 QUANTITY & LENGTH: 1 strand - length is approx. 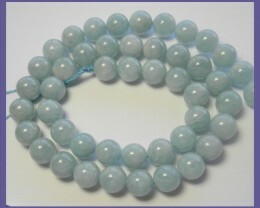 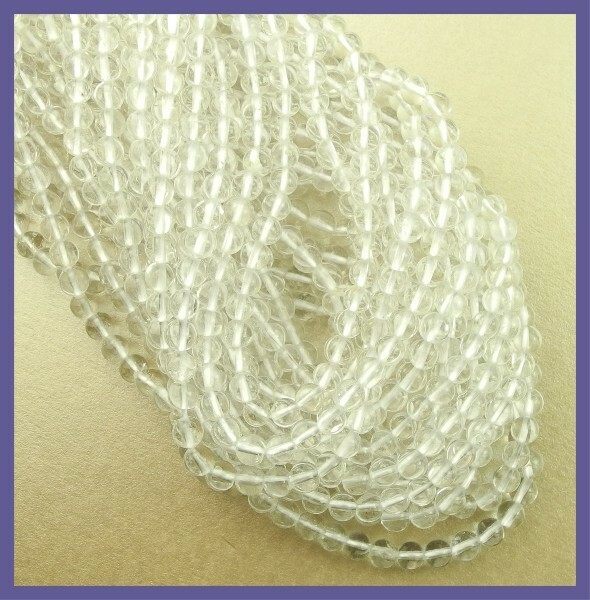 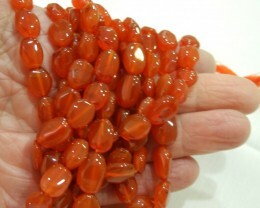 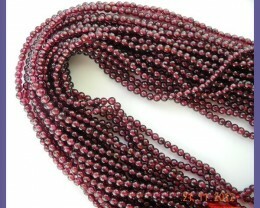 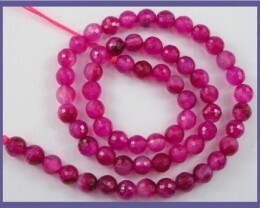 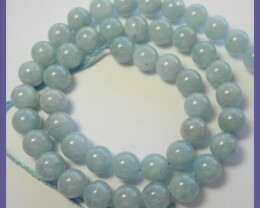 38cm/15"
Please note: 1 strand of beads will be taken from a larger lot - all are the same cut, clarity, color & length.